School is starting again and a many of us are thinking about decorating little students’ rooms. Painting is an easy way to spice a room up, but there are other reasons for color play. 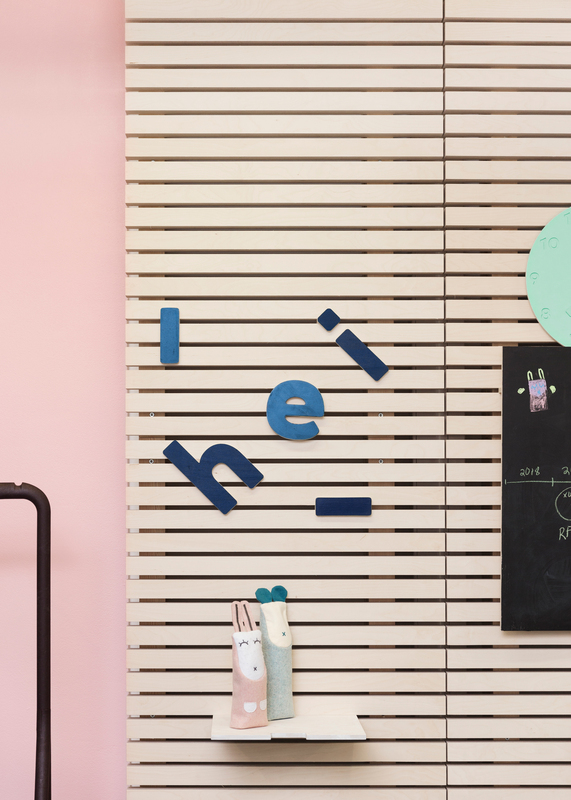 HEI Schools, a Finnish early childhood educator, believes that colors can enhance learning in schools and at home. The HEI Schools pre-schools concept is based on high-quality, creative and play-oriented interior design. The first HEI Schools pre-school opened last year in northern China; this year, new schools are opening in Helsinki and Guangzhou. 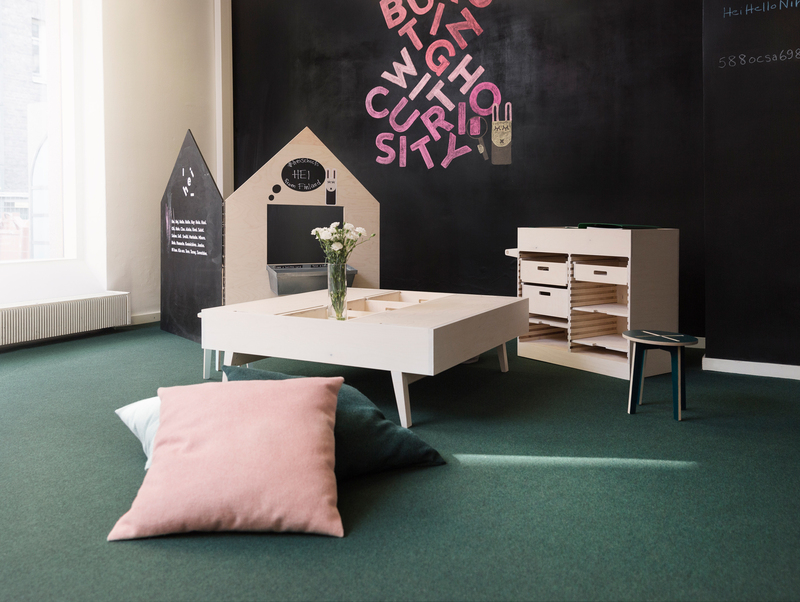 "We have been designing a color palette for our day-care centers to create diverse learning environments, so that everybody can find a suitable place for playing and learning. Because schools and kindergartens are often very busy, including visually, it is essential to create harmonious spaces that enhance children's and teachers' well-being. 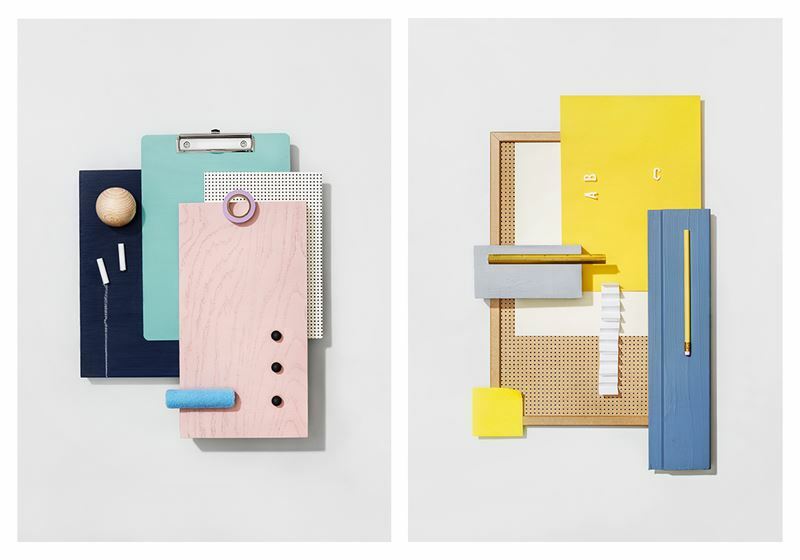 Since some of the colors activate and energize, while others soothe, we use colored spaces for specific needs," says Anne Rusanen, Head of Design at HEI Schools. 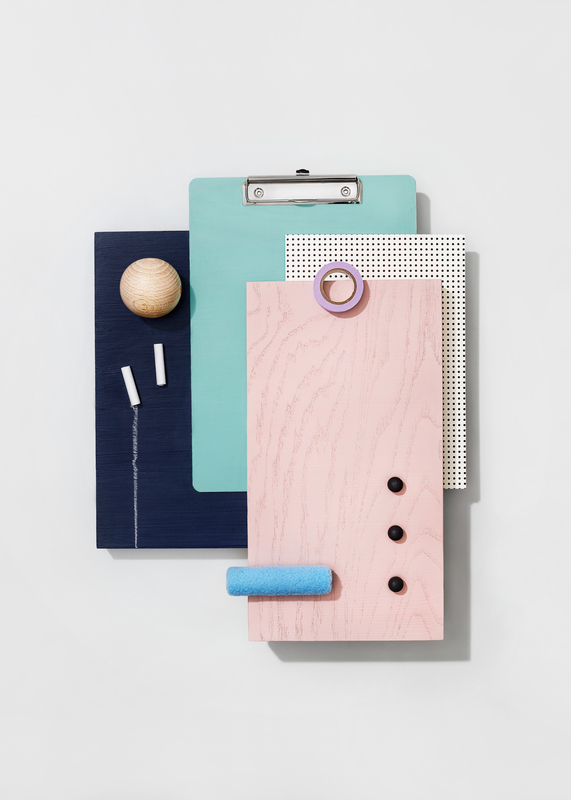 At HEI Schools, soft blond tones combine with wooden surfaces and dark blue and green shades. The principles of concept day care can also be applied at home. Harmonious green is often used to soothe and balance a space. Blue tones are viewed as increasing concentration, so that they fit into a student's room, for example. 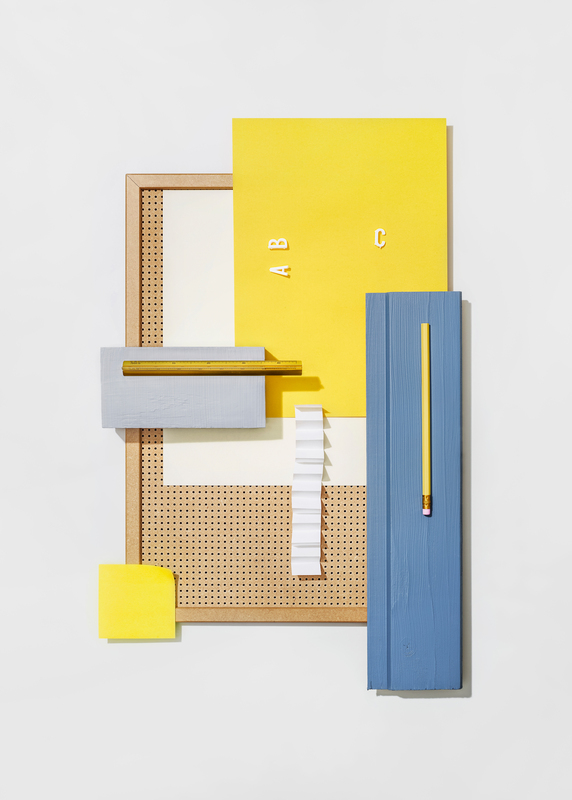 Because happy yellow is said to stimulate both memory and thinking, it is a fantastic tone for creative space. "The children can appreciate carefully selected colors and thought-out experiences, stories and details. A self-selected color on a wall makes a room more personal and unique. 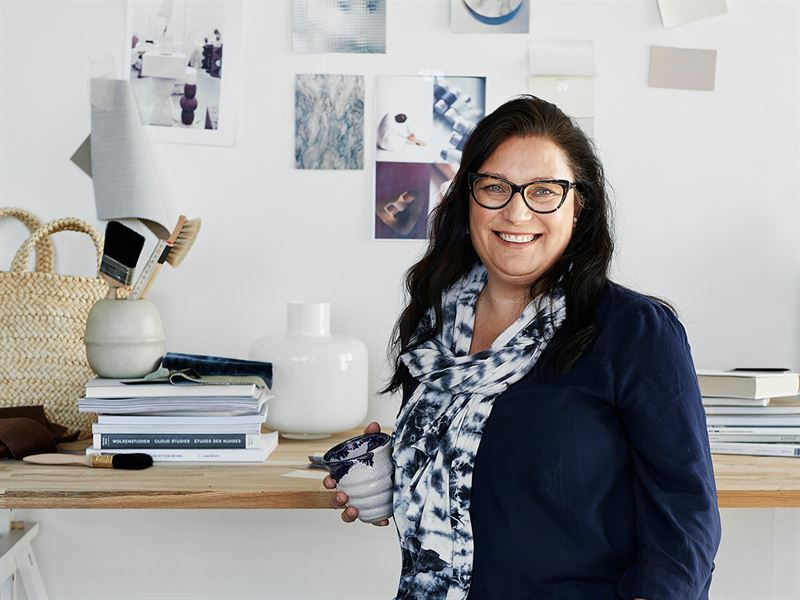 You can use a full range of colors in one room, as long as everything remains harmonious,” suggests Tikkurila's Design Manager Marika Raike. When painting a children's room, it is important that no harmful compounds evaporate or discharge during long periods of use. 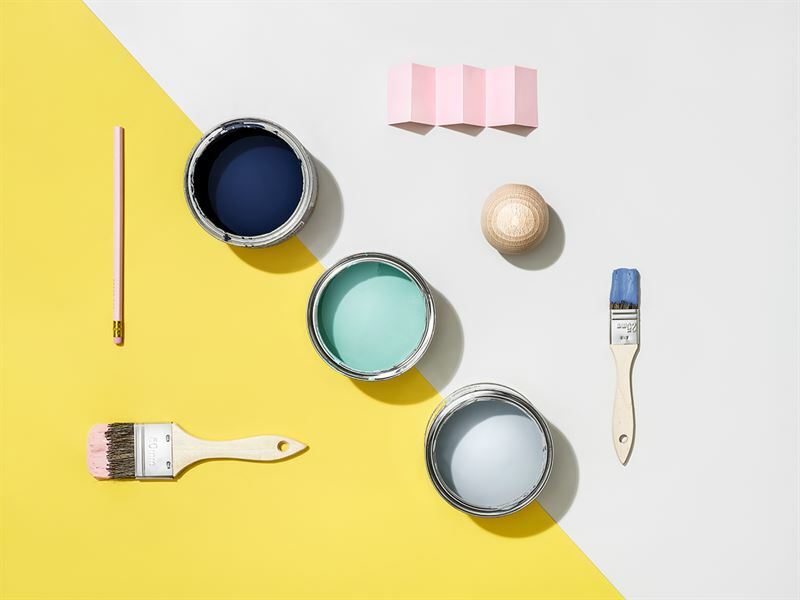 Tikkurila's water-borne, eco-friendly and breathable interior paints, such as the Joker wall paint, the Helmi Furniture Paint and the Liitu Blackboard Paint, have been awarded the best indoor air M1 mark. Our most durable and washable paints, the M1-marked Remontti-Ässä and Luja paints, are suitable for public spaces. Remontti-Ässä also has a Swan label, an Allergy and Asthma Federation’s collaboration label, and an EU Ecolabel. 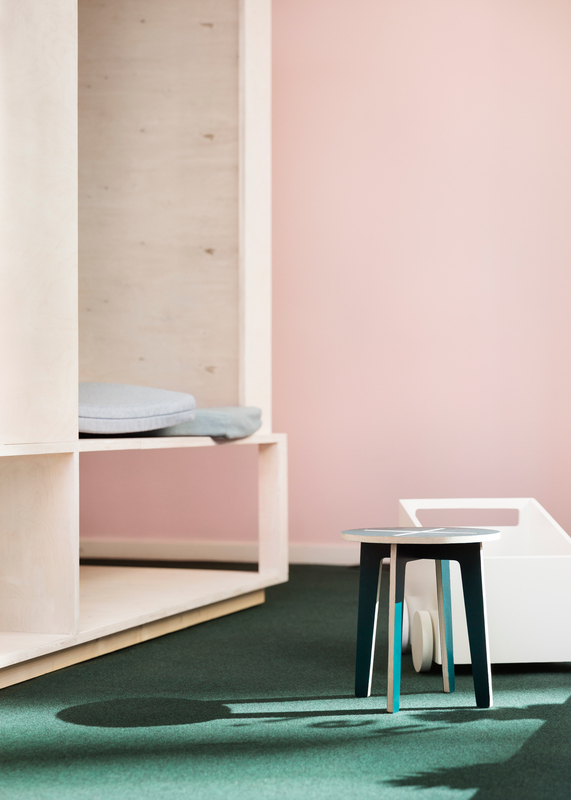 HEI Schools is an international preschool concept based on the Finnish educational expertise and Nordic approach to design in architecture, interior, learning materials and service. University of Helsinki is a HEI Schools founding partner.